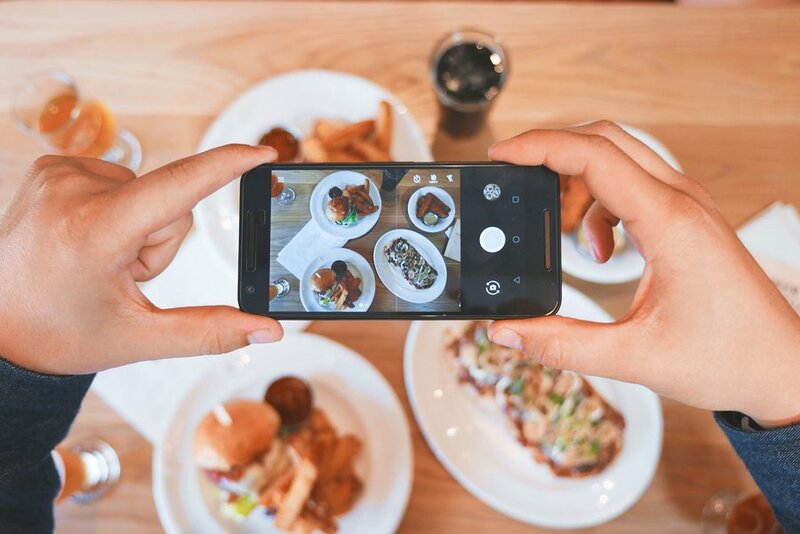 Instagram is the darling of the marketing world, and it’s easy to see why. 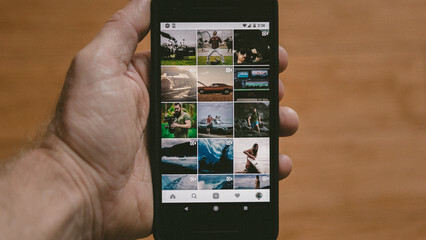 It has more than 500 million active monthly users, who share an average of 95 million photos and videos and ‘like’ more the 4.2 billion posts per day. According to emarketer, 50% of global brands now have a presence on this channel, and the successful ones post an average of five times a week. And all this effort is not in vain, says Instagram Advertiser statistics, as 50% of Instagram users follow at least one business, 60% say that they learn about a product or service on the platform, and 75% of Instagram users take action, such as visiting a website, after looking at an Instagram advertising post. Powerful stats! But, Instagram is a crowded market and you need to have a strategy if you’re going to stand out. So, here we’ve come up with 12 top tips to help you make your mark on this ultra-hip social channel. It takes just two-tenths of a second for someone to form an opinion on your brand online. So, first impressions count. Your bio should include a brief explainer about you/your brand and what you do, written in the tone you’ll use to communicate with your fans and followers. It’s obvious, but use your logo or logo mark (the logo without the words) or your mascot or symbol that users will instantly recognises as yours. According to visual social media report from WebDam 60% of the top brands on Instagram use the same filter for every post. Whether it’s Earlybird, Sierra, or Ludwig, pick your favourite filter and stick with it – this gives your social content an identity. Similar to the last point, choose a colour palette that matches your brand’s offline identity. Whether it’s the soft hues of Not on the High Street or the bold colours used by food blogger Deliciously Ella, both brands stick with a consistent style, look and feel. As with the previous two points, don’t vary the font size and styles you use to overlay text on photos and videos. Match the font you use to that of your website and other marketing materials. Captions can enhance your content – add them to your posts to create short, snappy headlines or use them to ask your audience a question. Although you’re allowed 2,200 characters, it’s best to keep the words you use to a minimum. Hashtags play a huge role in the search function on this site and act as a way of gathering relevant content into one home. Many successful brands have created brand specific hashtags that they encourage their fans to use. Check out how Nike uses its #justdoit or #Airmax for inspiration. People love looking at people, and a recent study from Georgia Tech proves this point. It looked at 1.1 million random Instagram pictures and discovered that pictures with faces get 38% more likes and 32% more comments than any other type of post. 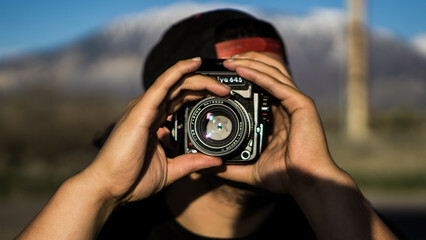 The most common way to gain momentum on Instagram is by running a contest or giveaway. It’s a great way to increase engagement, build awareness and create a loyal fan base on this channel. It also rewards brand fans for their loyalty. 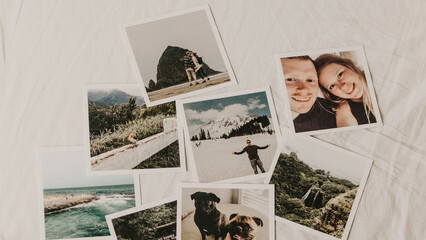 Expedia asked travellers to share their favourite or most memorable holiday experiences costing £139 or less by using #My139 to win one of five £500 travel vouchers. Show you’re up to speed with the goings-on in your industry by sharing timely and news-related pieces. Join the discussions being had by creating something relevant that can add to the story. 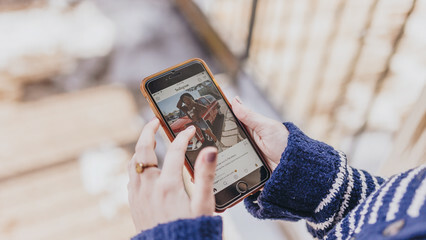 Fans love to see their posts being recognised and are often happy for their posts to be re-purposed on a brand’s site. 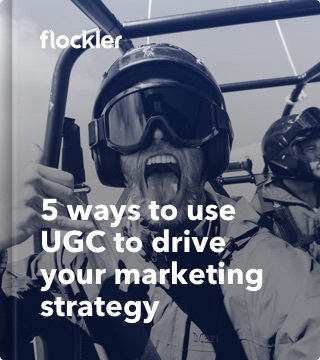 UGC can come in several forms such as pictures and videos, and it’s extremely powerful marketing tactic. According to research from the global research company Ipsos, Millennials and other generations trust UGC 50% more than other types of media. Many brands are now teaming up with each other to co-create content; some are even allowing guest take-overs (where another Instagram user/influencer shares their images or stories on the branded site). Fashionista site ASOS often uses guest take-overs to attract new users to its feed, and the trendy make-up distribution company Birchbox also employs this tactic with great success.